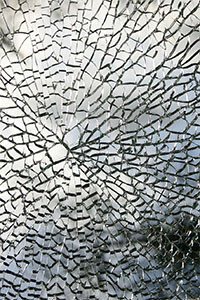 A Rich History: Bryn Mawr Glass has proudly served their customers since 1947. 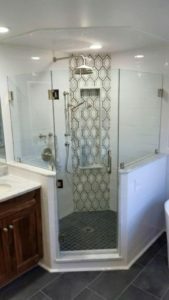 Although a lot has changed over the years, we are still the same residential glass shop looking to continue providing the best service possible. 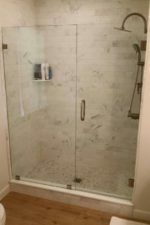 In-Home Estimates & Installation: We offer free estimates, and will even come to your home to provide them! 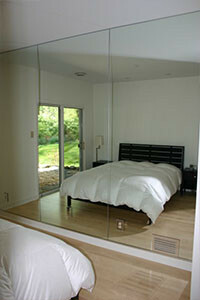 We pride ourselves in providing service with a no pressure attitude. 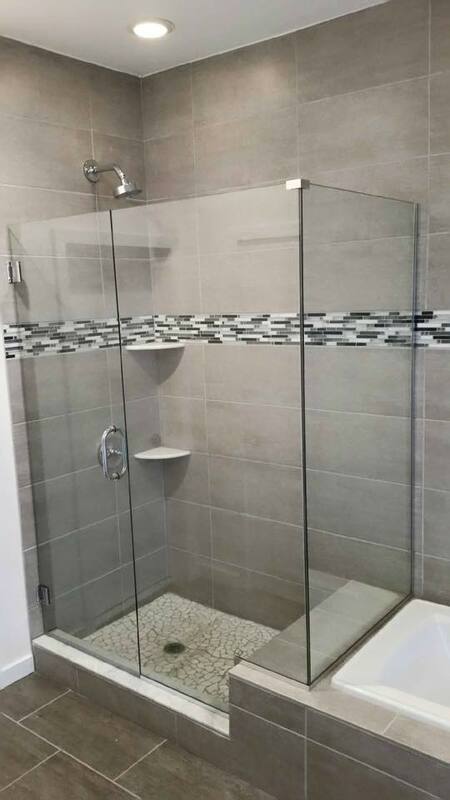 We will handle the process entirely, from start to finish. 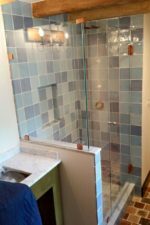 Custom & Modern Designs: We work with our customers to develop a custom glass piece that works for them and execute it from start to finish. 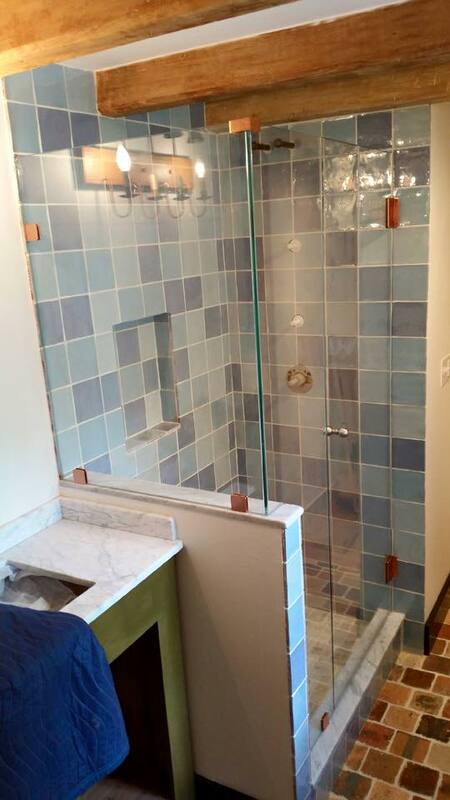 After you finish working with us, you can expect to have a glass fixture that is truly one of a kind. 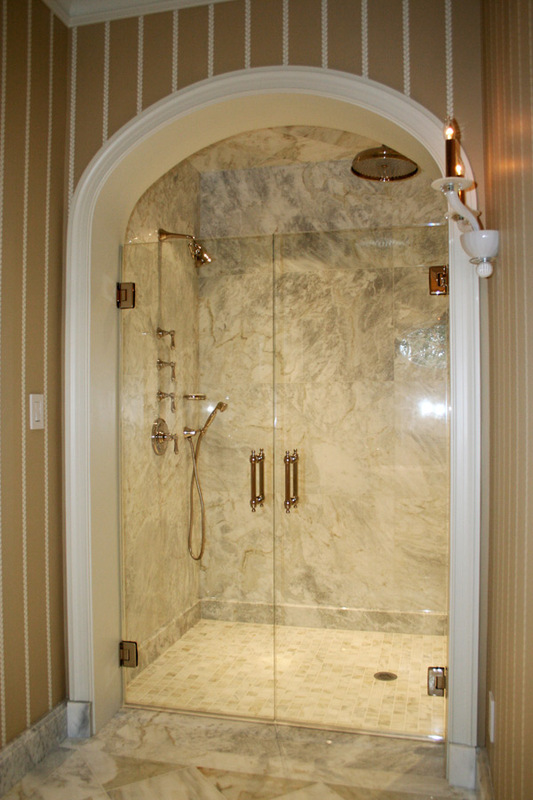 We also offer service in Chester County and Exton. Visit our showroom and start browsing your options today. We are open Monday through Friday from 8 AM until 5 PM. 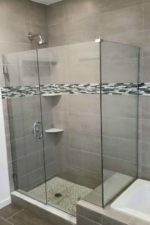 Our staff will help determine the best products for you and plan the project from start to finish. 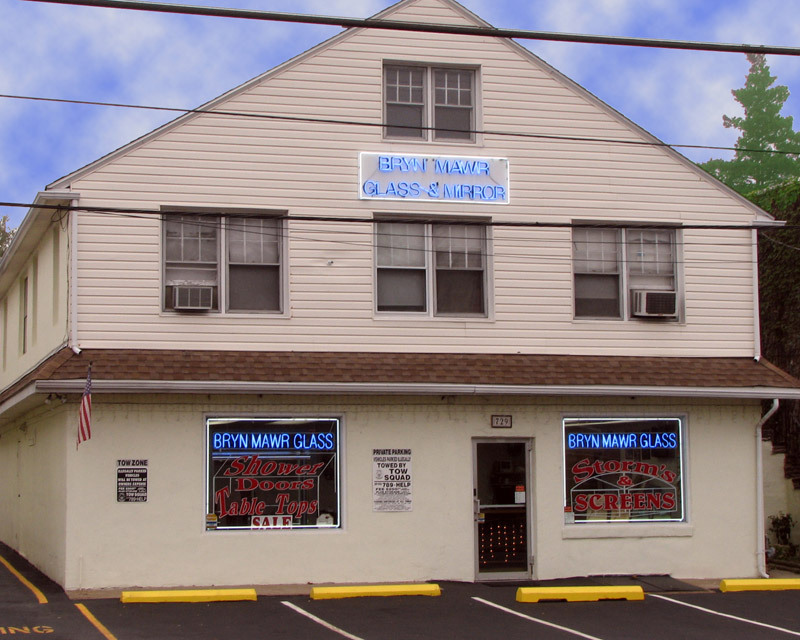 Bryn Mawr Glass is now located in Havertown, as we have expanded our showroom to fit more products. 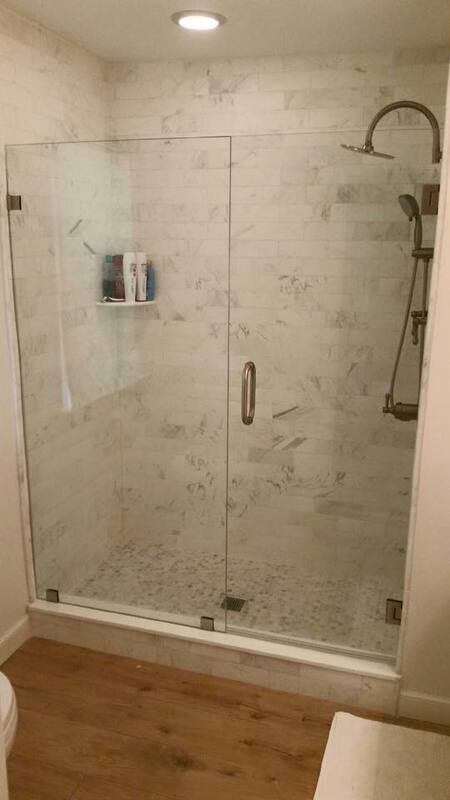 Please feel free to contact us or give us a call at (610) 853-2990 with any questions you may have.